David Malcolm Bennett, Edward Irving Reconsidered: The Man, His Controversies, and the Pentecostal Movement (Eugene, OR: Wipf & Stock, 2014), 344 pages. David Malcolm Bennett (author, biographer, researcher, and lecturer) has written a biographical sketch of Edward Irving, which is economically summarized in its title. 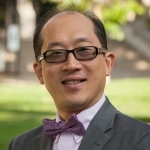 As a researcher, he includes rich citations, footnotes, and bibliographical notations. And as a biographer, he narrates Irving’s story with a masterful blend of detail, intrigue, and efficiency, which keeps the storyline moving in both an entertaining and scholarly manner. He includes Irving’s personal life, in courtship, marriage, births and deaths of his children, and in the hardships he endured. In 21 chapters, he leads the reader through the phases of Irving’s life and adds a final chapter of even-handed assessment of Irving’s pastoral ministry and theological authorship. Perhaps the most compelling aspect of this biography is the manner in which the reader can be drawn into Irving’s experience and to recognize similar ministry experiences in his or her own life. Bennett invites his readers into Irving’s time, his marriage and family, his ministry, and his social life. Having laid a solid biographical foundation, Bennett comes to the famous (or infamous) expression of charismata in the London Regent Square church, wherein spontaneous prophetic declarations, speaking in tongues and interpretations are electrifying the congregation with spiritual excitement (chapter 16). 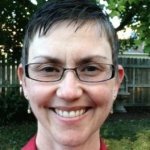 One is compelled to consider the political church and cultural backdrop that Bennett crafts into the narrative. The reader is invited to think about the ecclesiastical jealousy surrounding Irving’s success in ministry. Bennett parallels the written theological arguments and contents of Irving’s sermons, texts, and books. The fairly benign theological controversy (Was Jesus’ flesh fully like our flesh, in that He was able to sin, but did not sin?) seems to carry an undo amount of weight and attention, because ultimately he sided with the Presbyterian majority or orthodox position. 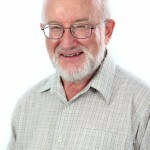 The relatively minor theological dispute becomes a leveraged issue in order to remove him from his leadership position in the church. Bennett spins the narrative as a gross injustice. 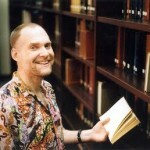 David Malcolm Bennett is a PneumaReview.com author. Additionally, Bennett brings the emerging eschatological ideas into this biography, discussing how that influenced the early 19th century theological conversation. This dovetails with his Ph.D. dissertation, The Origins of Left Behind Eschatology. 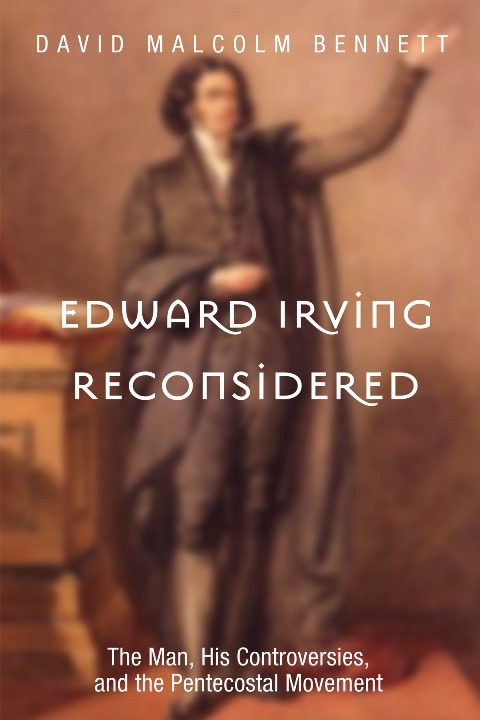 He weaves Irving’s contribution to the development of pre-millennial ideas into his biography, while describing the post-millennial milieu of the early 19th century, including the contribution and argument of J.N. Darby and the Plymouth Brethren. Previous to reading this biography, the reviewer had but a basic outline of Irving’s story, his success as a preacher, his encouragement of charismata that included speaking in tongues, and a rudimentary understanding of the Catholic Apostolic Church. Bennett has changed this; his experience as a biographer has made Edward Irving come to life. He takes the reader into Irving’s world and the reader becomes engaged in the polemics of the church, the demands of pastoral work, and the pursuit of Holy Spirit-led ministry. 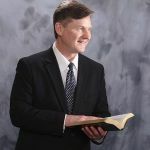 About the Author: John R. Miller is an ordained minister with Elim Fellowship of Lima, NY and serves as Pastor of Education with Living Word Temple of Restoration, Rochester, NY. He has a degree from Elim Bible Institute, a B.Div. (Trinity Theological Seminary), C.P.E. (University of Rochester), M.Div. (Northeastern Seminary), and Ph.D. (Regent University). 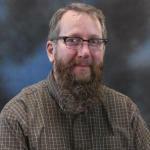 He teaches at Regent University and Elim Bible Institute & College. Glad for this review. I have this book on my Amazon wishlist to buy as soon as I’m able. Are there any reviews on the book “Edward Irvings’s Incarnational Christology” by David Dorries (other than the ones on Amazon)? Thanks!